The Council of Southern Africa Football Associations (COSAFA) held an executive meeting on Friday and resolved to back Philip Chiyangwa to replace Zambian Kalusha Bwalya on the CAF’s Executive Committee. Bwalya left the position following his ban from all football-related activities for two years by FIFA last month. Cosafa confirmed the endorsement in a statement yesterday and believes the 59-year old who is also the council’s president is a strong candidate to land the post. “The Council of Southern Africa Football Associations (COSAFA) has resolved to endorse its President Dr Phillip Chiyangwa to replace Kalusha Bwalya on the Confederation of African Football Association’s (CAF) Executive Committee after a meeting held in Johannesburg on Friday,” reads the statement. 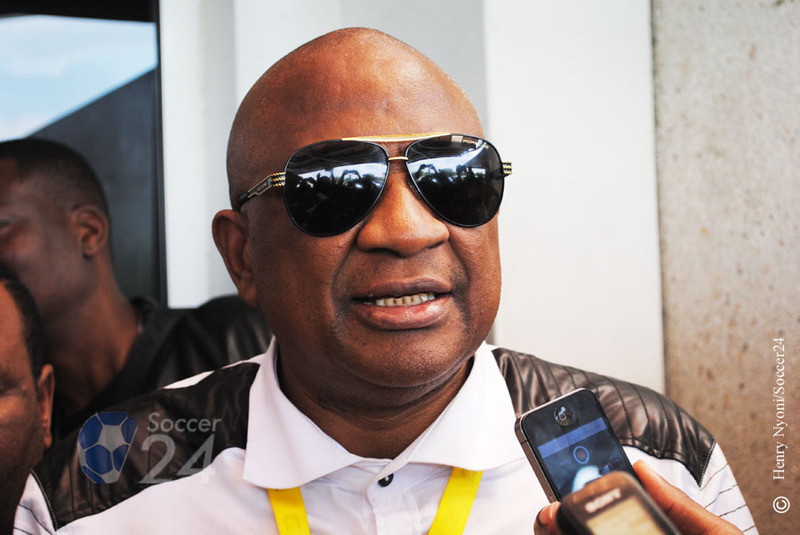 Chiyangwa also serves as the vice-president for the Africa Cup of Nations Committee that is overseeing preparations for the 2019 event in Cameroon.